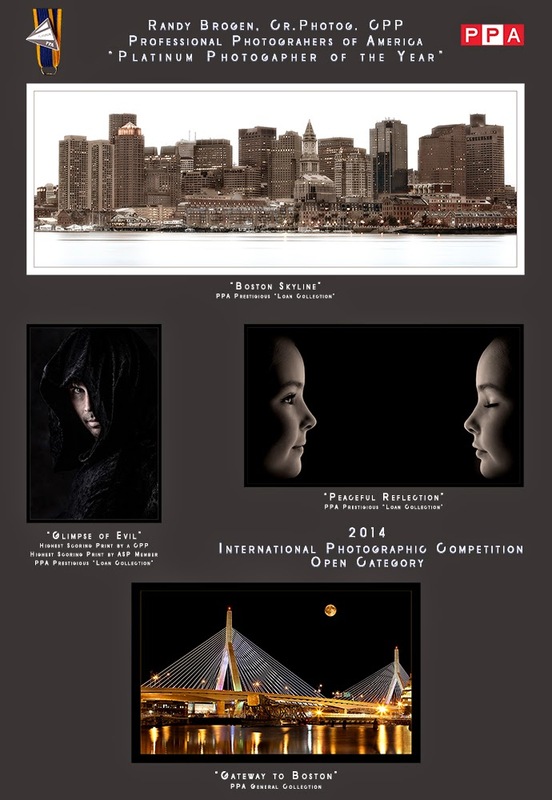 Randy Brogen, Cr.Photog., CPP of Brogen Photography is honored by peers and jurors for high-quality photography. A panel of 45 eminent jurors from across the United States selected the top photographs from nearly 5,000 total submitted entries at Gwinnett Technical College in Georgia. Judged against a standard of excellence, just over 1,800 images were selected for the General Collection and 918 (roughly 18 percent) were selected for the esteemed Loan Collection—the best of the best. The Loan Collection images will all be published in the much- anticipated “Loan Collection” book and over 200 selected General Collection images will be published in the “Showcase” book by Marathon Press. The level of the award is determined by how many of those four images receive the highest possible honor: acceptance into the PPA Loan Collection, which is displayed at photographic exhibitions, conventions and other photography events. Brogen was named a Platinum Medalist, meaning that three of his merited images entered the PPA Loan Collection. In 2014, he was one of only 50 Platinum Photographers of the Year. 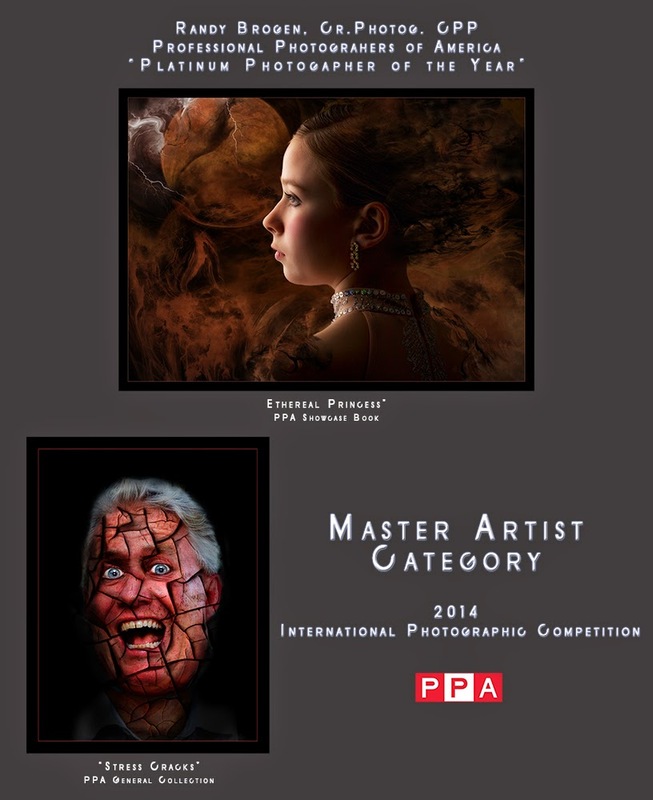 Professional Photographers of America (PPA) is the largest international non-profit association created by professional photographers, for professional photographers. Almost as long-lived as photography itself, PPA has roots that date back to 1869. It assists more than 27,000 members through protection, education and resources for their continued success. See how PPA helps photographers be more at ppa.com.